My wife and I have a pretty big family – six kids and us! Both of us like to cook and often times try to get our children involved in the process. Sometimes they show no interest in participating and other times, they jump at the opportunity to help create a delicious dish. 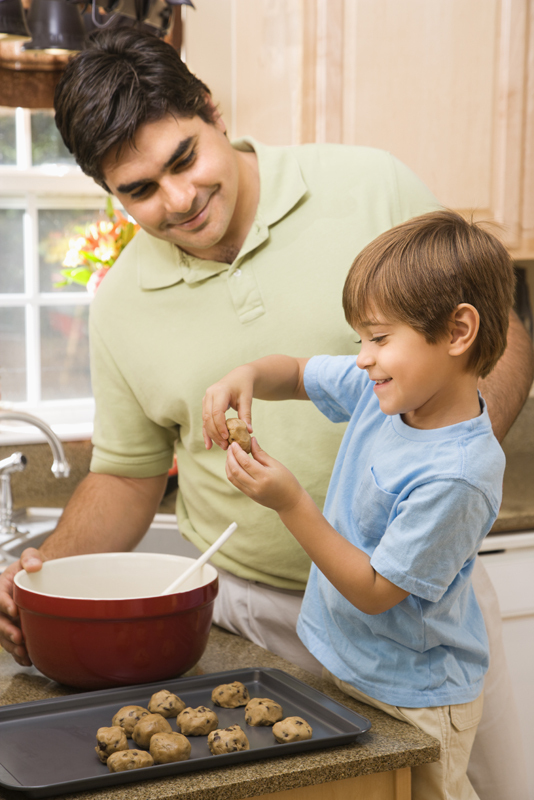 Cooking together not only ends in great food, but in lasting memories too! 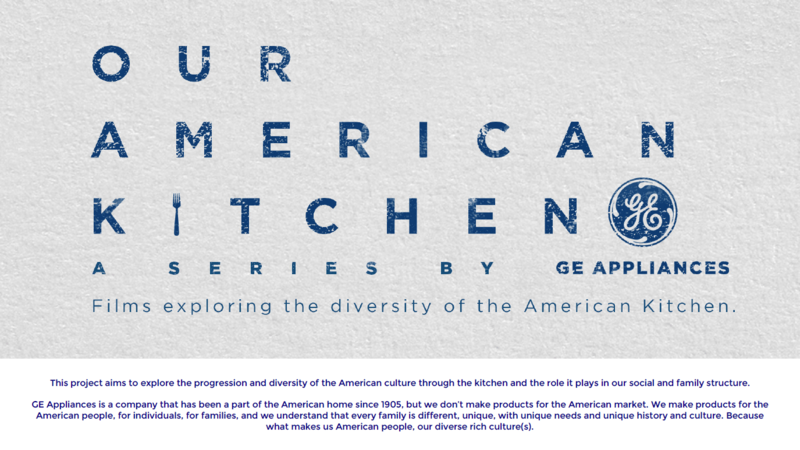 GE Appliances has launched a new program featuring “Our American Kitchen,” which explores the progression and diversity of the American culture through the kitchen and the role it plays in our social and family structure. GE Appliances is a company that has been part of the American home since 1905, but they don’t make products for the American market. 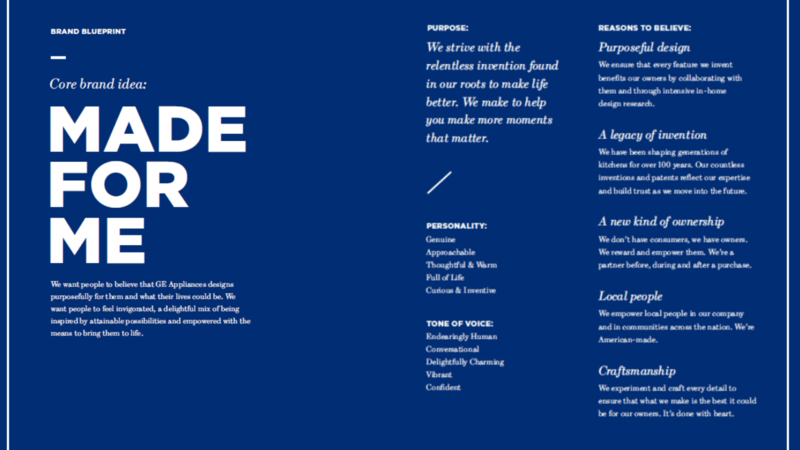 They make products for the American people, for individuals, for families, and they understand that every family is different, unique, with unique needs and unique history and culture. Because what makes us American people, our diverse rich culture(s). 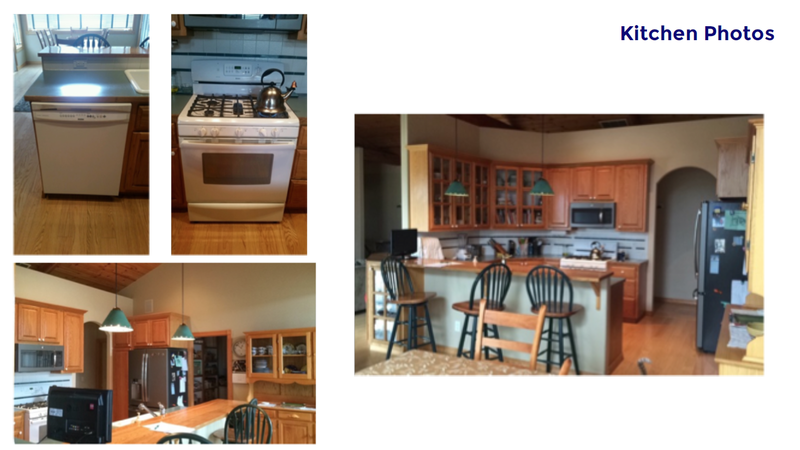 GE Appliances is renowned for their top-quality kitchen tools, like fridges, microwaves and dishwashers) and sees how important family and family time are. Through a series of webisodes, GE Appliances taps into the lives of 6 real-life American families, touching upon the notions of “home” and “family” – which have always been hugely important in American culture. Did you watch the video? What did you think of it?